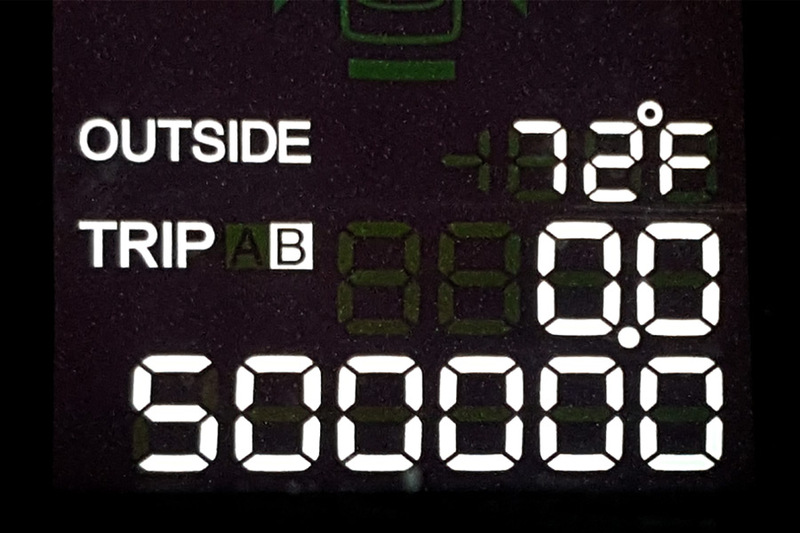 Congrats goes out to Josh Clymer who rolled to 500,000 Miles(804,672 Kilometers) in his 2005 Acura TSX over the weekend! 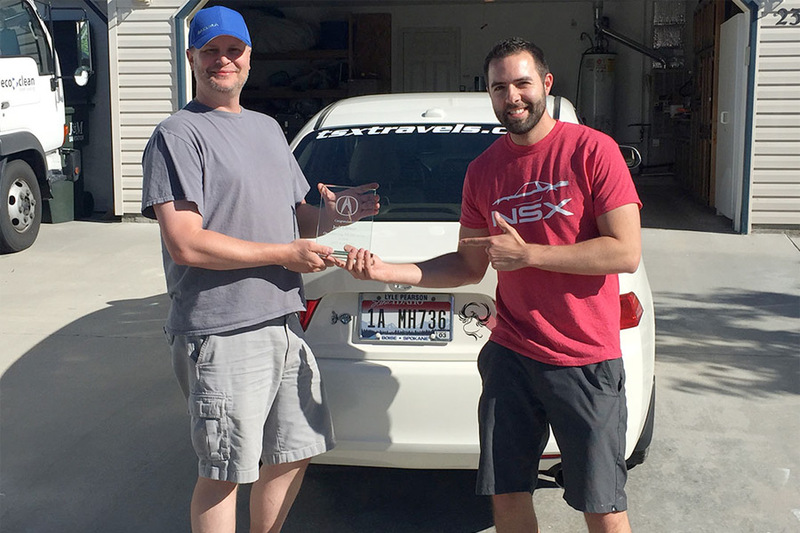 As the original owner, Josh has pretty much logged all of those miles himself and has been documenting his “TSX Travels” on his blog since 2013. 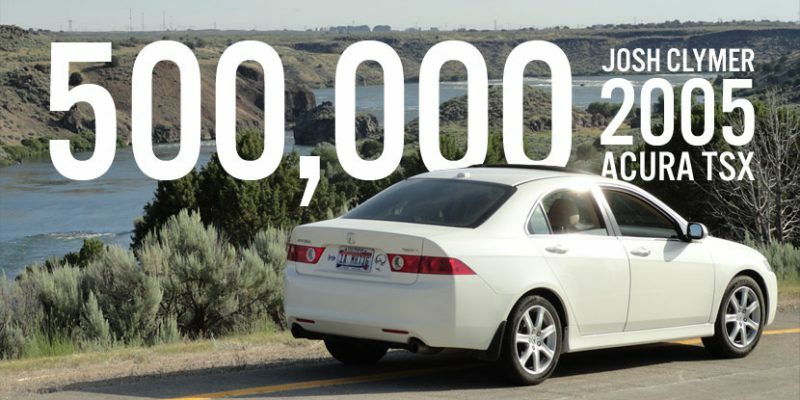 Tyson Hugie was with Josh in Kuna, Idaho, for the 500,000 rollover, see how it all went down over at Drive to Five – Josh Clymer Update: 500,000 Mile Acura TSX Achievement! So cool! Glad I was able to join Josh for the festivities this past weekend. 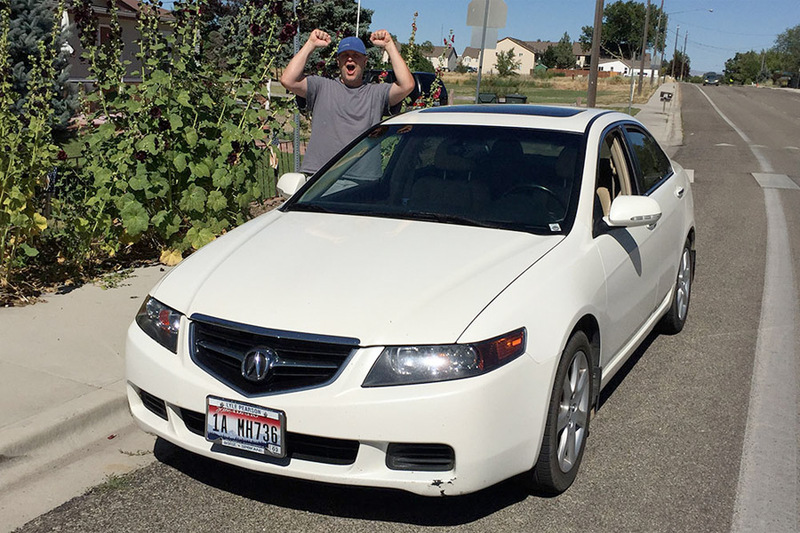 He is a tried and true Acura fan, and his TSX is in remarkable shape for its age & miles. Congratulations to him! @Tyson Hugie Thanks for sharing the photos and videos Tyson. I’m not sure who was more excited, you or Josh! ?